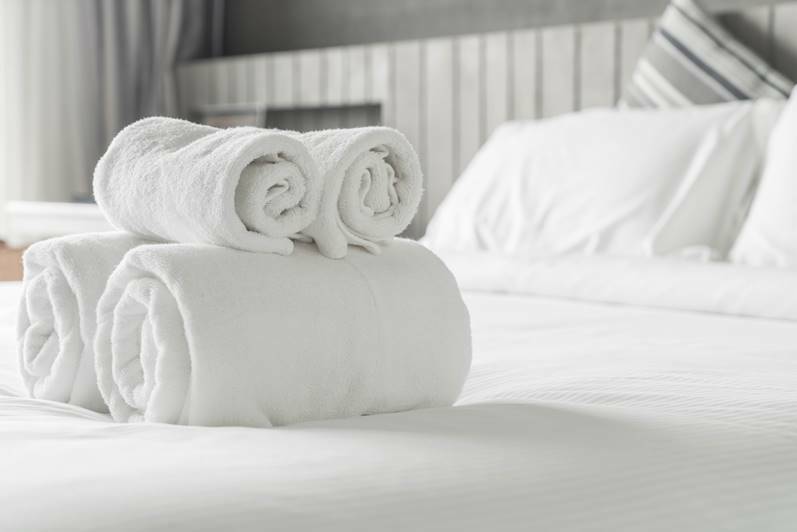 We strive to make your stay as pleasant as possible. We assist you in every step while providing a wide range of services tailored to your needs. To ensure you a pleasant stay, we will always keep in touch with you in the clinic and in the hotel. A personal adviser will assist you throughout your stay in Tunisia and will visit you in the clinic and in the hotel. Our advisors are also available by mail or phone to better assist you during your stay. Back home, you will not feel alone. We remain at your disposal and ensure a regular post-surgery follow-up by email and phone. The online consultation and customised free quotation. We invite you to fill in the form online and send us all the medical details required for your procedure. This will help us establishing a suitable medical file that will be transferred to our medical team. We will offer you then a free consultation with our surgeon. 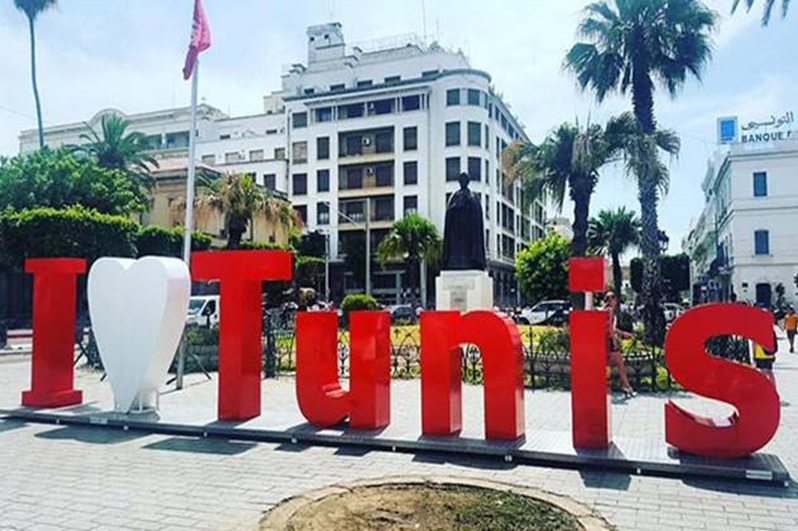 • the nature and length of your procedure and your post-surgery stay in Tunisia. • the list of medical exploration prescribed by the surgeon to perform before your arrival in Tunisia. • the hotel and the clinic where you will stay. • And finally the overall cost of your procedure as a hole package. Your request will be carefully screened by our surgeons. You will be asked to do a check-up before arrival in Tunisia. The analysis and explorations should be sent to us by mail to confirm your ability to successfully undertake your procedure. Following the final approval with our surgeons, you will then have the time to make your final decision. We will assist during this you in this period of observation with the best advices that meet your needs. Once your decision, we ask you to confirm your flight booking so that we can confirm our tour booking your stay. 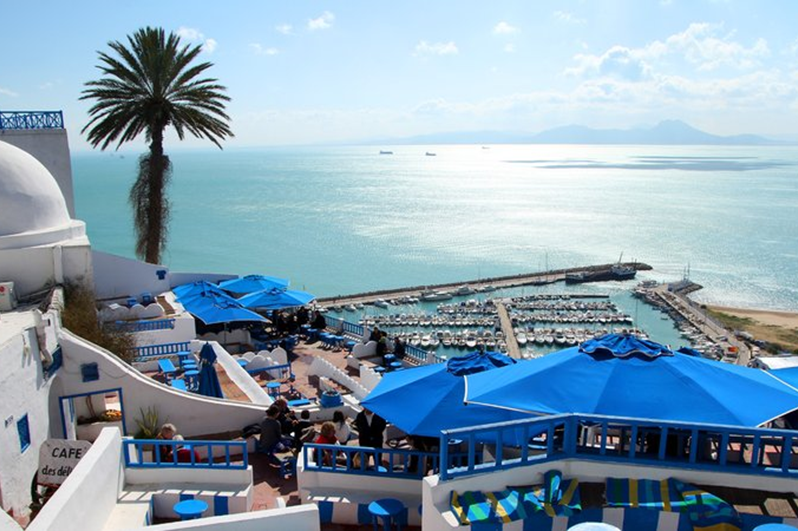 Our consultants accompany you during all stages of your stay upon arrival in Tunisia. 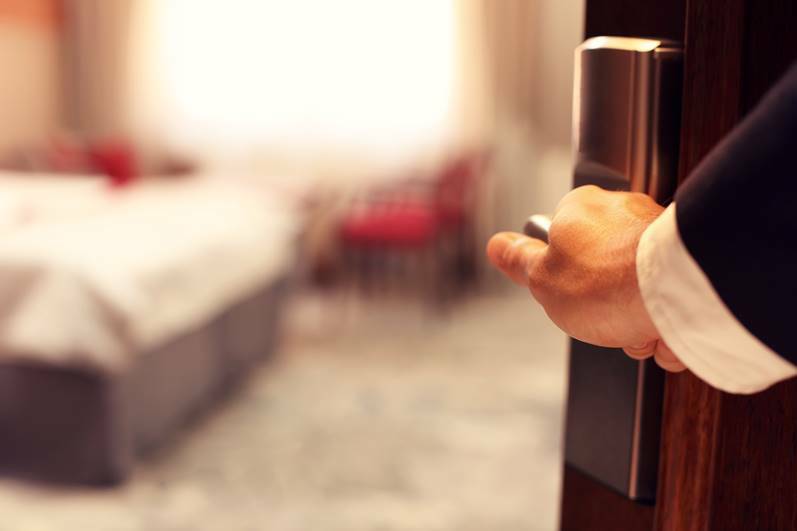 We organize your stay in every detail and we will keep you informed of each stage and will provide you all the details by phone or mail to organize your arrival and stay. We will be delighted to welcome you warmly at the airport. Your dedicated consultant will accompany you on your arrival, it will lead you to the clinic if your submission is planned for the day after your arrival, or at the hotel to rest before you have surgery. During your pre-operative consultation, the medical team who take care of you carefully examine your preoperative. You can ask them any questions that concern you and have simple and satisfactory answers. Your surgeon will expose you in detail all the steps and risks of your surgery, allowing you to give your consent or refuse the intervention. After giving your final agreement for the operation, you will be asked to settle your entire quote. We will be there for you during your intervention to ensure your good health and smooth running of the operation. Our consultants can, if you want to reassure your loved ones in their communicating all the details concerning your intervention. After your surgery, medical and paramedical staff will be enough for you. We will make sure to offer you all postoperative care necessary to ensure a good recovery. We will accompany you closely during the period of convalescence with your surgeon, who will tell you the precautions and instructions. We will always be there for you, to assist you if needed. Back home, we will be with you and will keep in touch by email or phone to ensure your speedy recovery. And finally, a big smile and a good recovery.